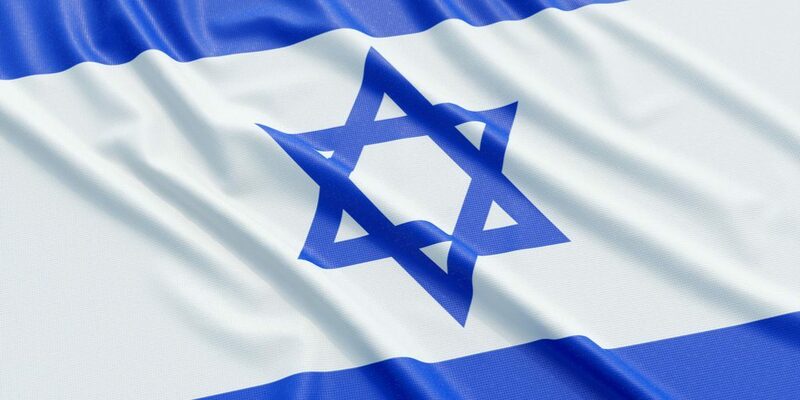 This year marks the 70th anniversary of the official re-birth of the nation of Israel, made possible by United Nations Resolution 181 in November 1947. While a lot has changed in the world over the course of the last 70 years, there are some things that are quite familiar. Unfortunately one of those familiarities is the constant looming threat to Israel’s very existence—a threat that has continuously loomed over her for far longer than her official recognition as a nation. Therefore, even as we celebrate this latest milestone for Israel as a nation, it is hard not to wonder about her future and long-term stability. Centuries upon centuries of instability in the Middle East have made for constant debates and conflicts over borders and territories. The threats to Israel’s wellbeing have changed and evolved since the fall of the Roman Empire, but Israel continues to face external threats to her safety and independence. Iran, for example, is a constant threat. There are Iranian missile bases less than 11 minutes flight-time to Israel, and only four main targets for those missiles to point to—meaning there is a very real threat of destruction should tensions ever escalate into full-out warfare. Despite Iran’s recent agreement with the Western nations, there are reports that the country is still continuing to develop nuclear weapons, which would be a threat to not only Israel, but also the Western world at large. Part of the reason for this danger is that about 58 percent of Israel is desert, meaning that about 90 percent of the Israeli population (8.5 million people) is crammed into about 8,800 square kilometers of space not taken up by desert. Therefore, potential targets are concentrated into small areas, meaning that missile launches could be catastrophic. Other threats to Israel are in the immediate surroundings of the country, including Lebanon, Syria, Iraq and parts of Yemen. Hezbollah has 130,000 missiles in Lebanon alone. Radical Islamists have also posed threats to the Golan Heights region. And of course, Palestinians remain a significant problem for Israel after a foreboding track record of turning down past resolution offers from Israel in 1937, 2000 and 2008. Despite the threats Israel faces to its future, its decades of perseverance are enough to give hope to Israelis and their supporters. The Holocaust had a devastating effect on the Jewish population, with six million Jews murdered, including 80 percent of those who were expected to move to Israel. In 1948, Israel saw the deck stacked against it once again, when its 650,000 Israeli Jews would have to fight the 31 million people in the combined armies of Egypt, Jordan, Iraq, Syria and Lebanon. Few of these Jews had ever served in an army in any capacity. There was even an arms embargo placed on Israel by the United States, while Jordan and Iraq were able to purchase weapons from Great Britain. Despite all odds against her, Israel did not only prevail, but she even expanded in population size. Since 1948, Israel has weathered her way through massive Arab boycotts, 11 wars, and countless acts of terrorism. Nevertheless, even to this day, Israel is only officially recognized by two of the 23 Arab states. Surviving and thriving is a legacy that Israel has built for itself. God’s chosen people have been put through trial after trial for thousands of years, yet Israel continues to survive and thrive. Even with the looming threats on the horizon, this 70th anniversary of the nation of Israel is a reminder that the future is never as dark as it appears to be.